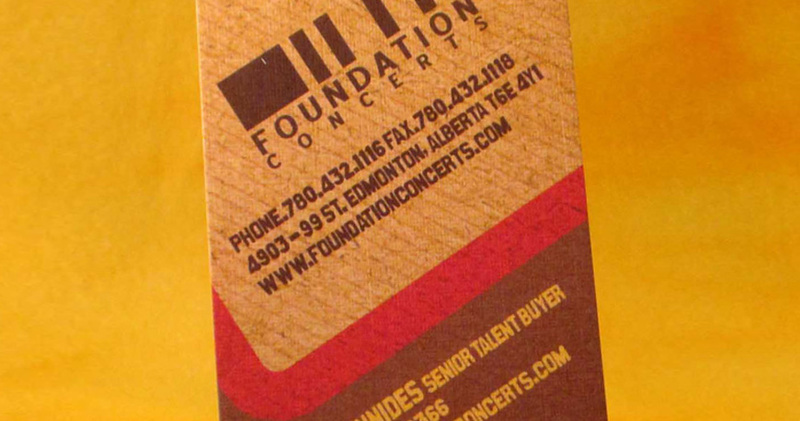 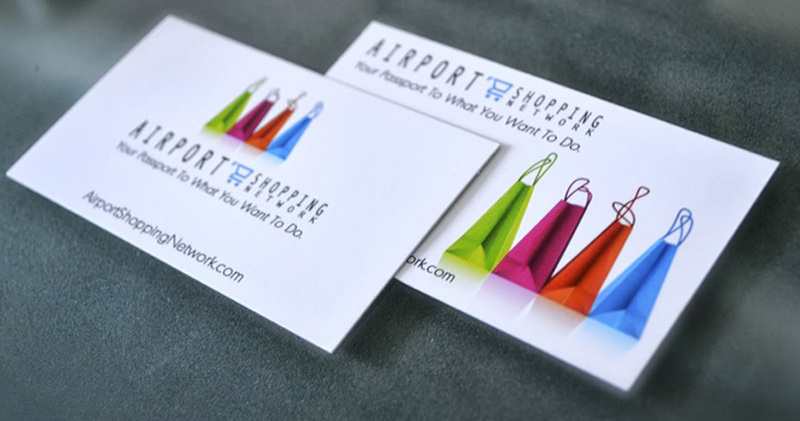 Standard business cards is one of supreme products. 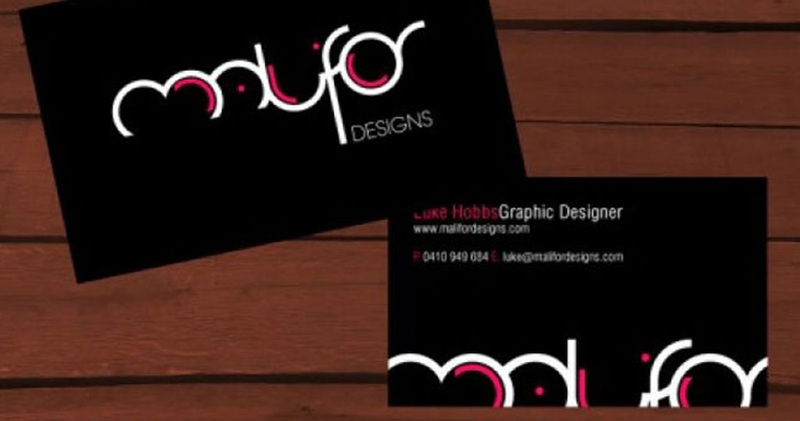 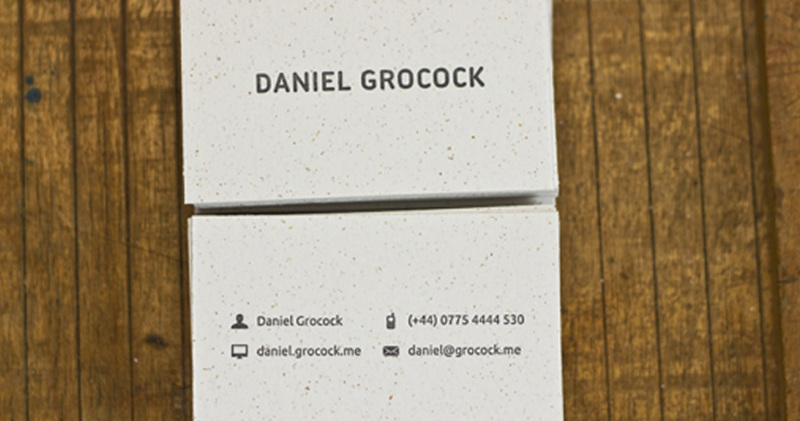 The standard business card is practical and affordable. 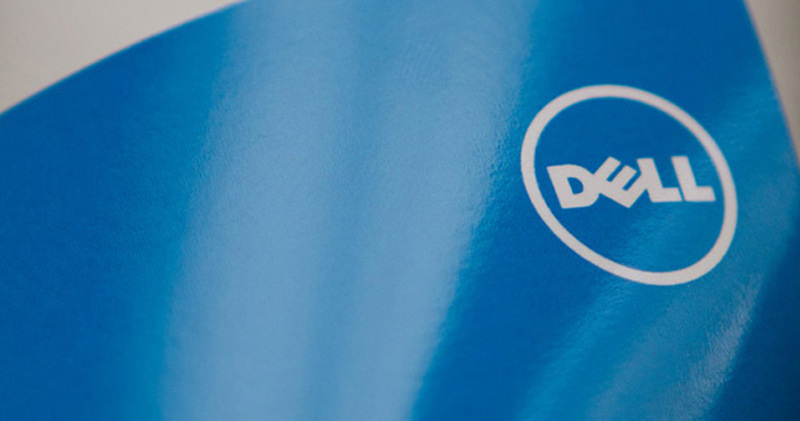 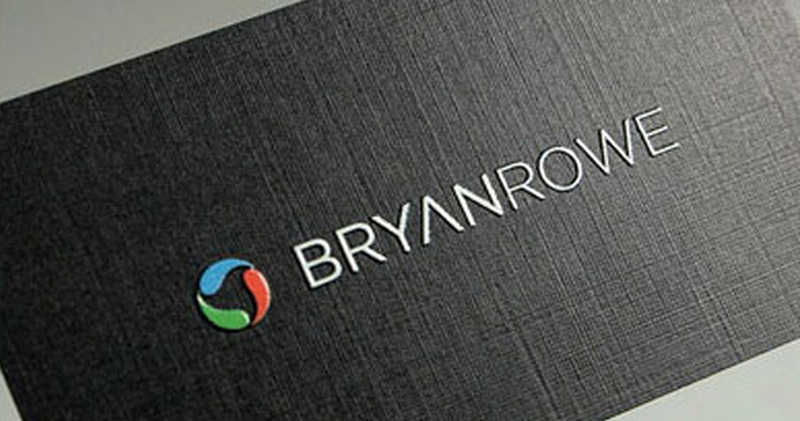 With various paper stocks, full-color and countless design possibilities, it has been a go-to sales tool for decades. 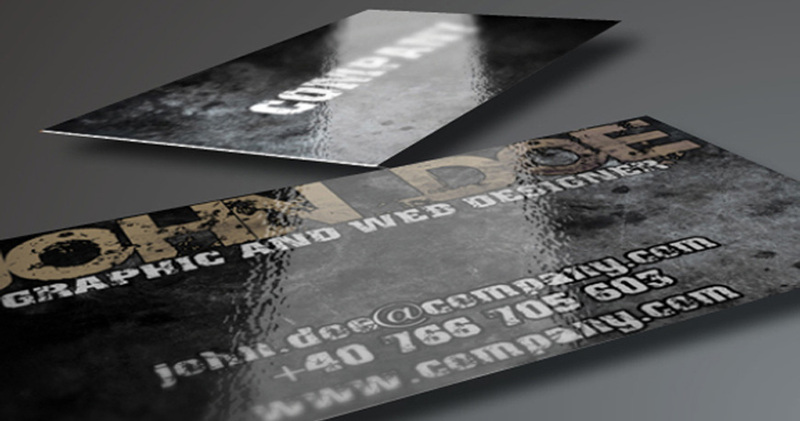 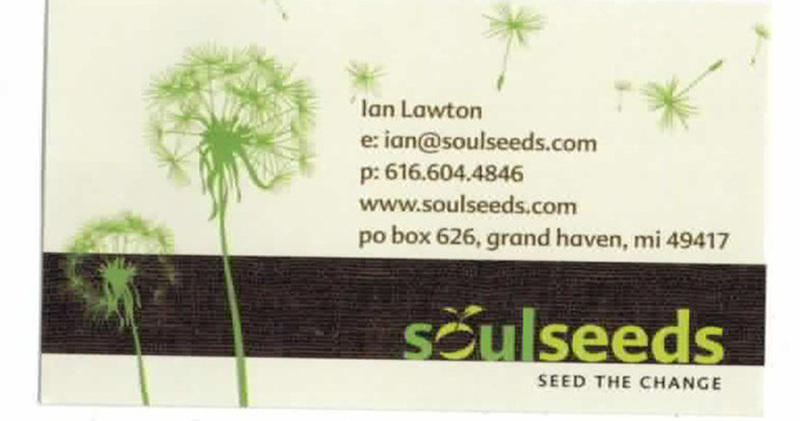 By combining the right design, thickness and coating, this affordable business card can have a lot of impact. 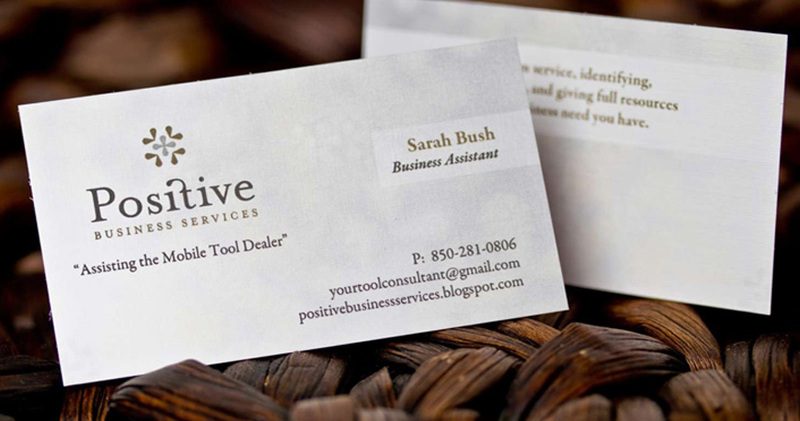 A UV coating enhances your design because it reflects light and makes your colors and patterns appear more rich and in-depth. 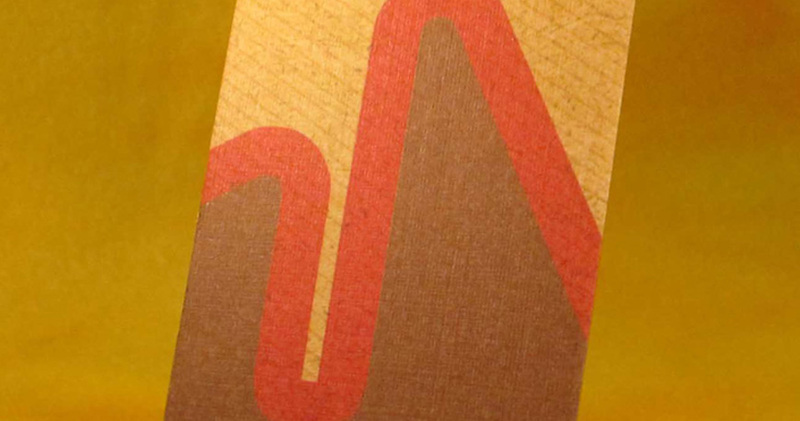 UV coating is made of compounds that, when instantly dried under ultra violet light, form a solid layer that prevents fading. 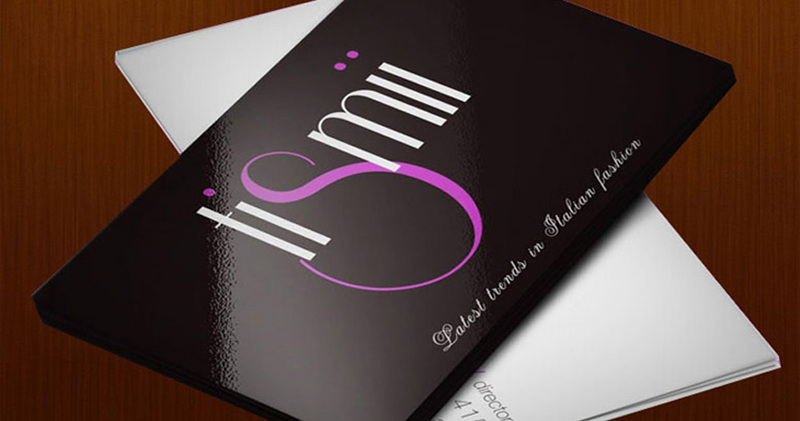 The shine and luster offered by gloss cards makes a powerful impression. 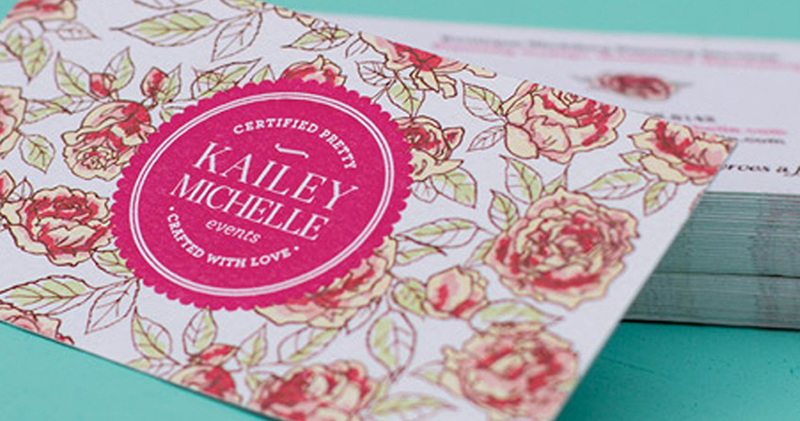 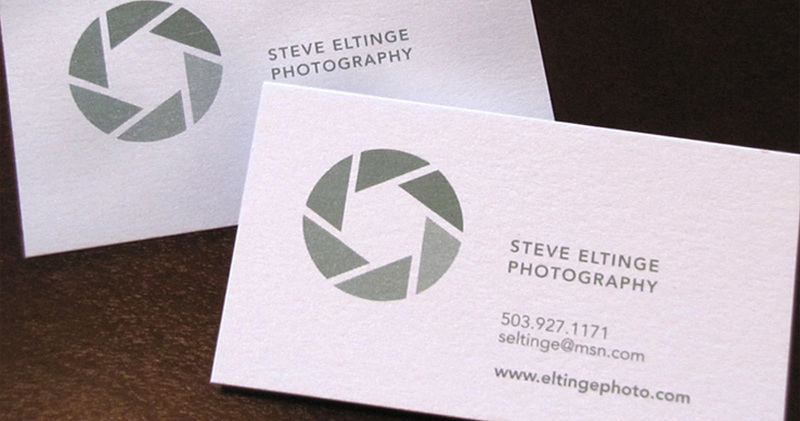 They have a wonderful, smooth feel that sets them apart from Matte business cards. 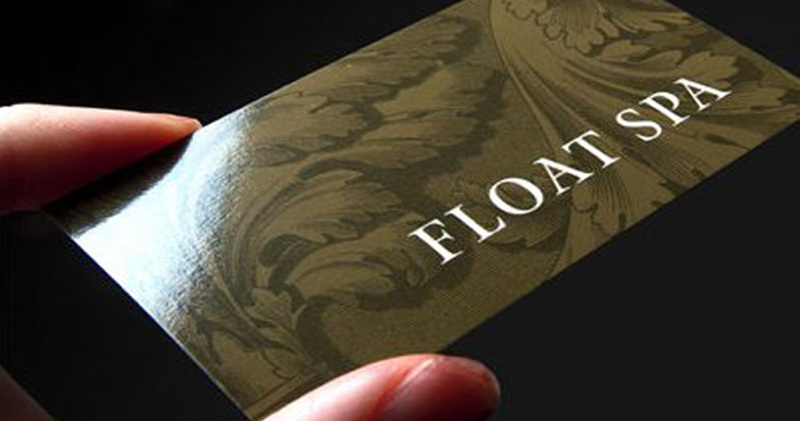 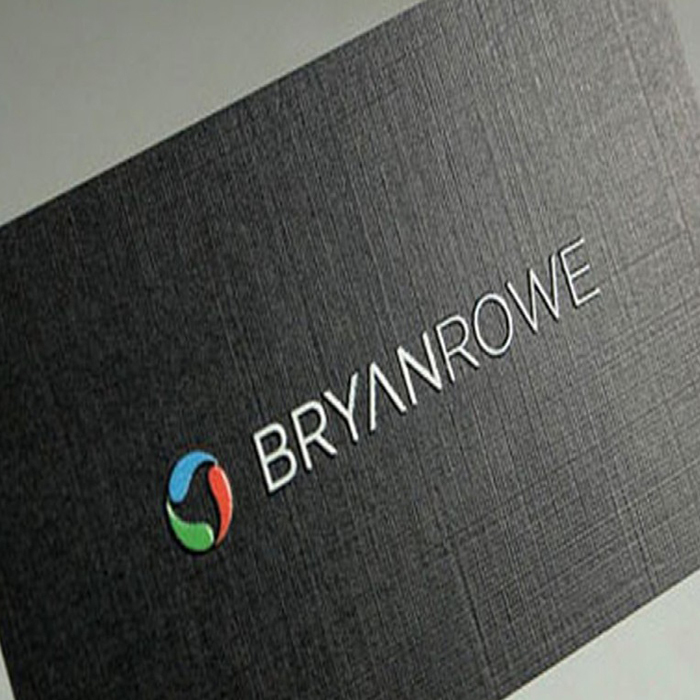 The gloss effect is achieved by applying a gloss coating to regular card stock. 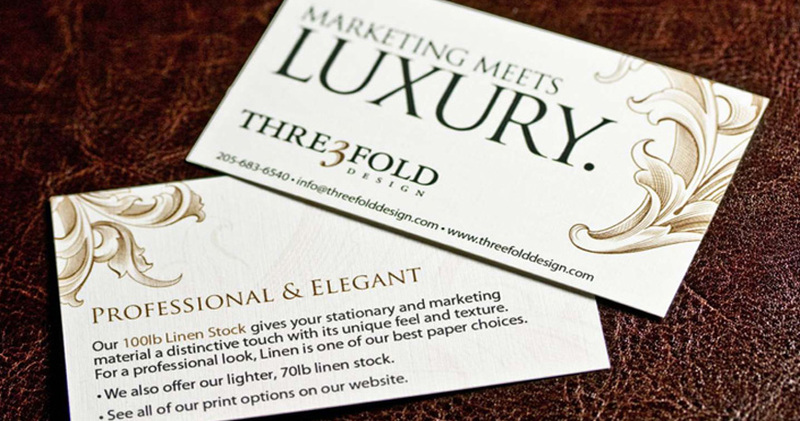 Traditional or conservative businesses such as private practices or professional organizations usually have very simple and static card designs. 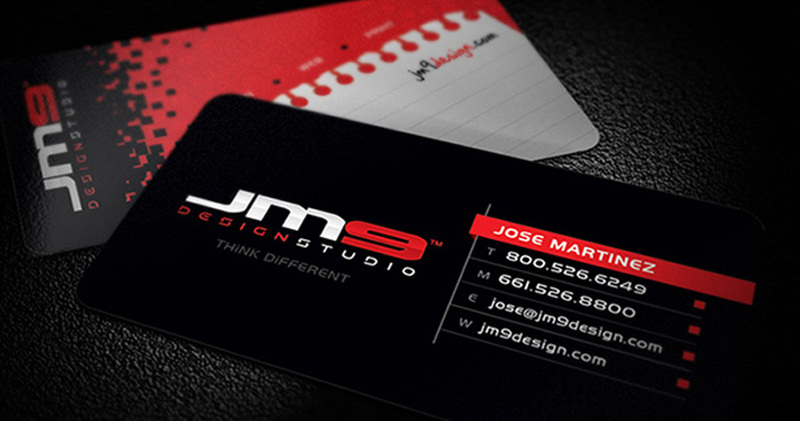 In order to stand out from other black-type-on-white card stock cards. 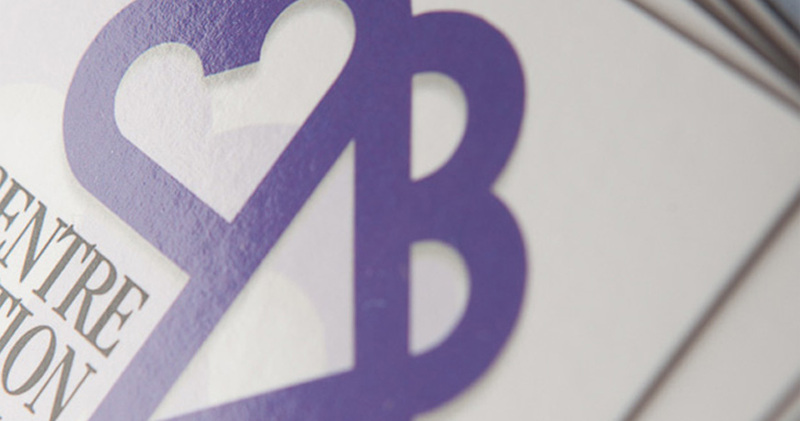 Recycled card stock is a smart choice for any business, especially those that are known for implementing eco-friendly procedures in other parts of their business. 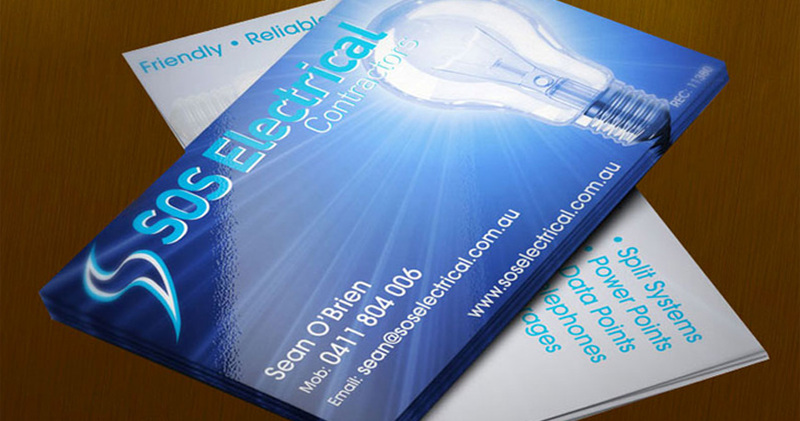 From horticulture to energy companies, recycled card stock will reinforce your brand image as an environmentally responsible organization.